Artificial Neural Network (ANN) and Fuzzy Logic (FL) are two important and useful technologies having their strengths and weaknesses. The combination of fuzzy logic and neural networks constitutes a powerful means for intelligent system development and offers dual advantages of the technologies. 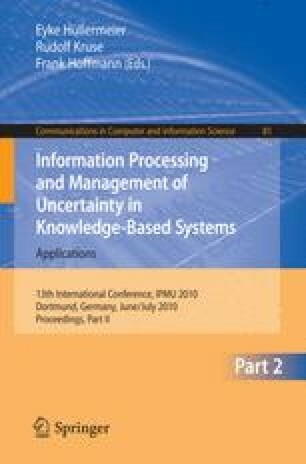 This article describes four approaches of neuro-fuzzy systems with their broad design and also presents general structure of a business advisory system using hybrid neuro-fuzzy approach. The system utilizes ANN that considers basic parameters and data from the environment for selection of a small-scale business in the given area and generates rules accordingly. Finally, the article presents sample rules extracted from the neuro-fuzzy system, screens for the interface design and parameters for implementation.